Constance Cherry is a published author, composer, and hymnist. 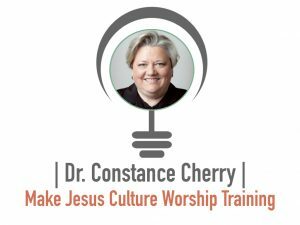 Her areas of expertise include Christian worship (particularly addressed within the discipline of practical theology), music in worship and liturgy, and congregational song. In addition to her recently released book on worship, her publications include choral anthems, a children’s musical, service music, articles in journals, and a chapter in a book. Her hymn texts presently appear in six major denominational hymnals.